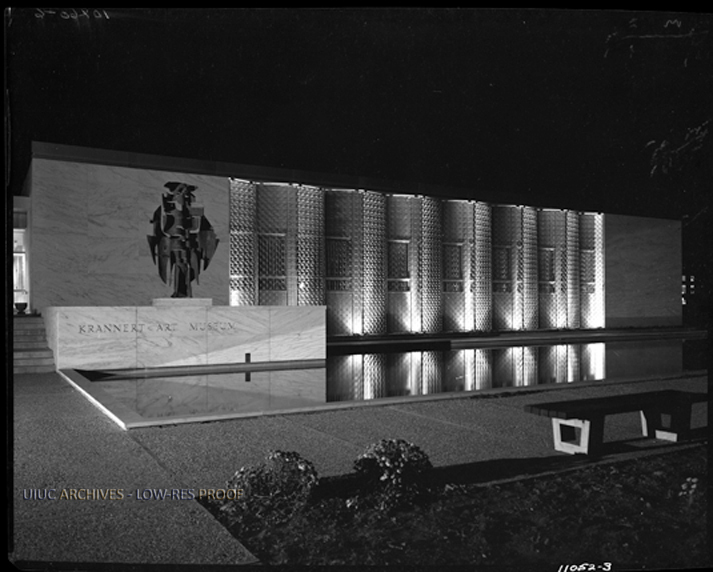 The Krannert Art Museum was designed by Ambrose Richardson and Lawrence Booth and Associates. Located in Champaign, the museum was completed in 1988. The Krannert Art Museum in Champaign, Illinois was opened in 1961 for the use of the university and city. Herman Krannert, a graduate of the university in 1912, along with his wife and other donors, offered the museum as a gift to the university. The building is especially distinctive in material, with white Vermont marble and the only windows covered with gold-plated grill screens. 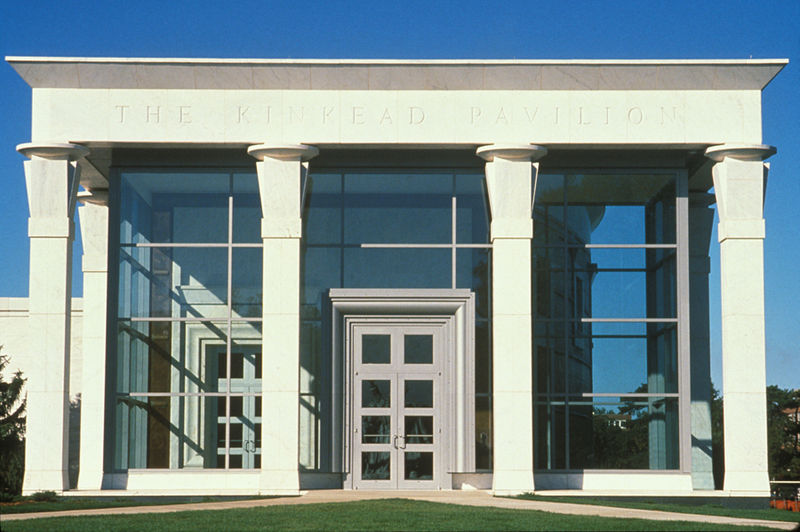 The Kinkead Pavilion was added to campus in 1988 and doubled the museums size. In Illinois, the museum is ranked second among public museums in size and collection. The museum was built as a gift from Herman C. Krannert, a 1912 graduate, his wife and other donors. According to Allen Weller, the museum was “planned to differ in character from other campus structures”. Architect Ambrose Richardson was inspired by the work of Ludwig Mies van der Rohe when designing the museum. After its construction, the University’s permanent art collections and exhibition program have developed greatly. The Krannert Art Museum has served as a collection of art since its completion, allowing visitors to view not only the permanent pieces, but the exhibitions throughout the museum. There are many galleries, exhibition spaces, classrooms, a restaurant, and an auditorium amongst the three floors. After his graduation from what is now known as the Illinois Institute of Technology, Ambrose M. Richardson took a job with the firm Skidmore, Owings and Merrill, where he worked from 1937 to 1951, taking a break to fight in World War II for a time. After the war, he began a dual career, both teaching and building at the University of Illinois in Champaign. As an architect, with this project especially, Richardson’s designs modelled those of Mies van der Rohe. The name of the firm was originally A.M. Richardson and Associates but was later changed. Richardson worked with a few students from the university and that is when the name soon changed to Richardson, Steverns, Scheeler and Associates. The firm lasted for about 18 Years. Before his death in 1995, he was elected to the College of Fellows of the AIA in 1966. 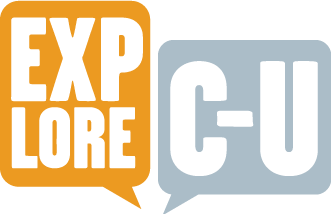 Taylor D Cascia, Kendra Kuehlem, and Shilin Sun, “Krannert Art Museum,” ExploreCU, accessed April 20, 2019, https://explorecu.org/items/show/284. Blum, Betty. "Oral history of Ambrose M. Richardson. "Chicago Architects Oral History Project. (1990): n. page. Web. 18 Nov. 2013. <http://digital-libraries.saic.edu/cdm/compoundobject/collection/caohp/id/9700/rec/6>. "Campus Landmarks." University of Illinois at Urbana-Champaign. University of Illinois Board of Trustees, n.d. Web. 18 Nov 2013. <http://illinois.edu/about/overview/facts/landmarks.html>. Weller, Allen. 100 Years of Campus Architecture. Champaign-Urbana: University of Illinois Press, 1968. 30. Print. "Ambrose M Richardson." Art Institute Chicago. The Vermon and Marcia Wagner Access Fund, n.d. Web. 12 Nov 2013. 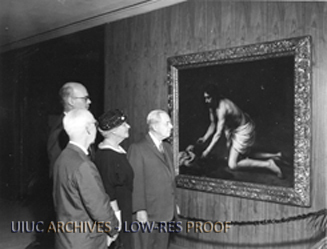 <http://www.artic.edu/research/archival-collections/oral-histories/ambrose-m-richardson-1917-1995>.